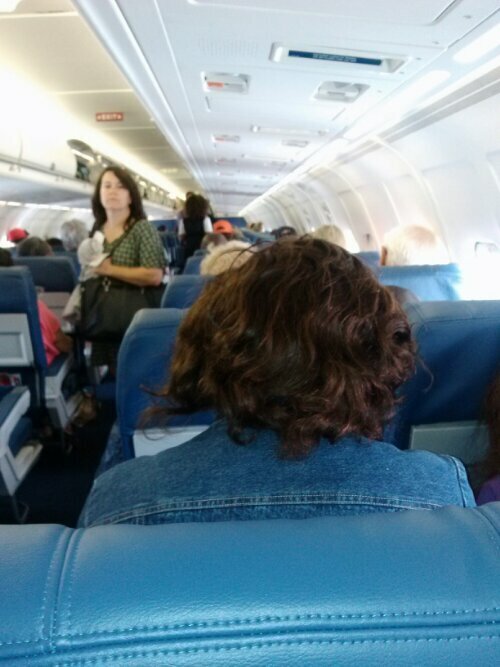 Fours weeks have past, since Carol and I have left Alaska. It seems like years have gone by. So many changes, some good. Some will see what happens. For Carol after a bit of jet lag, life is returning to “normal”. Art teacher by day and librarian at night. ….busy hectic schedule. For me, school started promptly at 7:30am, the day after I returned. This summer brought changes, cut to halftime due to enrollment drop. So art teacher in mornings and cognitive brain trainer in afternoons. Well my days are long and steady. Last week I resigned from part time teaching job. It’s a great move. 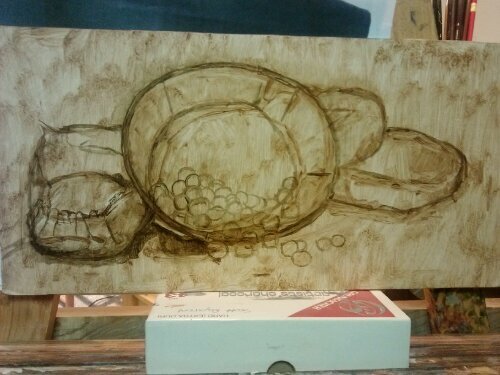 Carol and I have started new oil paintings. Alaska themed! 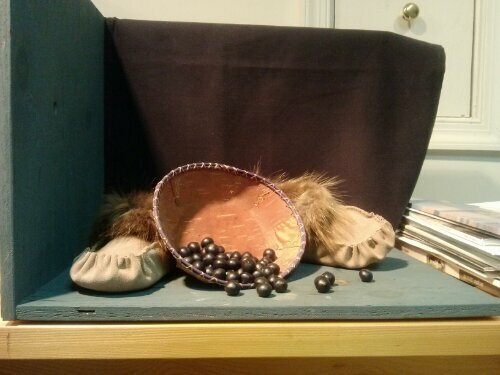 Soft suede mocisains with fur and a sweet birch bark berry basket with blue berries tumbling out…this will ne fun. Our teacher Scott Royston, loved the still life set up. 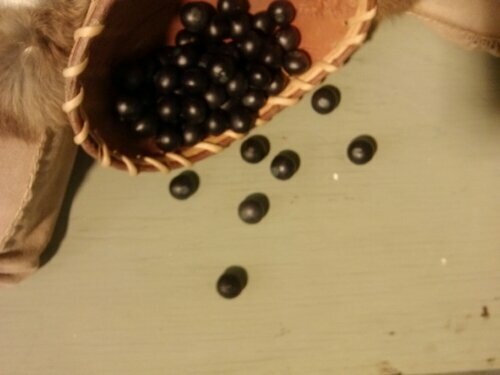 Carol found (bought) faux berries that look so real. All the paintings are looking good. Each painting has unique and discrete color variation. 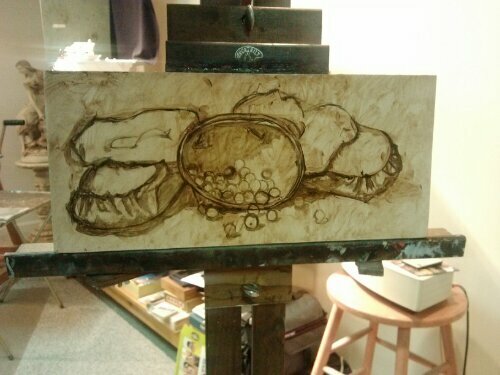 I like the Photo of Alaska still life set up painting very much. Thank you very much. Carol and I next session is in November. 6 hours in one weekend.